Military families of the Gulf Coast join us for a reunion! Catch up and celebrate your little one's many milestones! 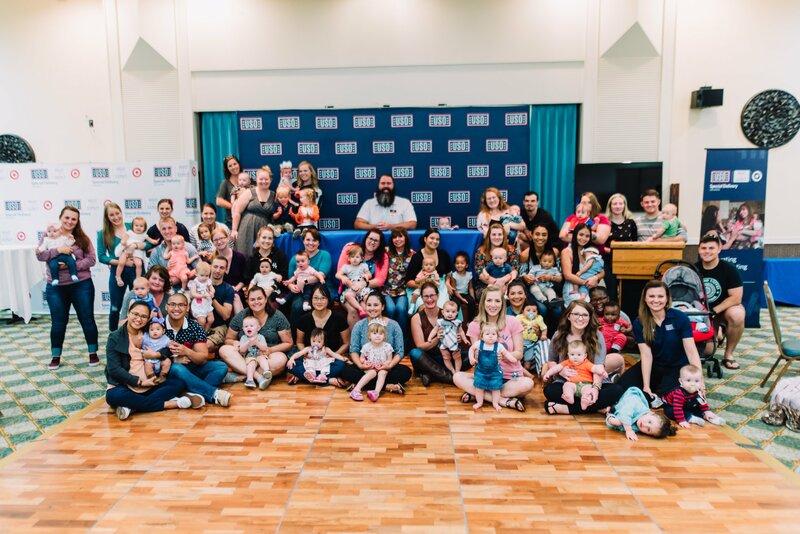 Reconnect with Heidi Murkoff and other Special Delivery families at a reunion just for you. Refreshments will be provided. This reunion is open to families who have attended a Special Delivery Baby Shower event in the past, whether here or at another location. Please register yourself and each family member as an additional guest.